Single Blog Writing - With this listing, I will write 1 blog for your website. Would you like to try out my service before committing to a package? This listing is for you! This listing is geared towards Real Estate Professionals. Not in Real Estate? Message me for more info. - Blogs will be 1,000-1200 words in length. - Can include your SEO keywords, or I can find some. - Posts will include at-least 1 related photo. - I can post the blog for you if you prefer with access to your blog, or send it to you as a word document. - Blogs can be used on your Social Media as a way to get leads to your site. I can give your blog posts directly to your Social Media Manager if you prefer! - The first post can be written and posted within 48 hours of your purchase. - I can work with your given topics or research and find my own based on your local area. Topics can include: - Home Design/Decor - Moving Tips / Buying/Selling Tips - Real Estate Terminology/News - Local Events / Local Stories - Featured Listings or Open Houses - And More! 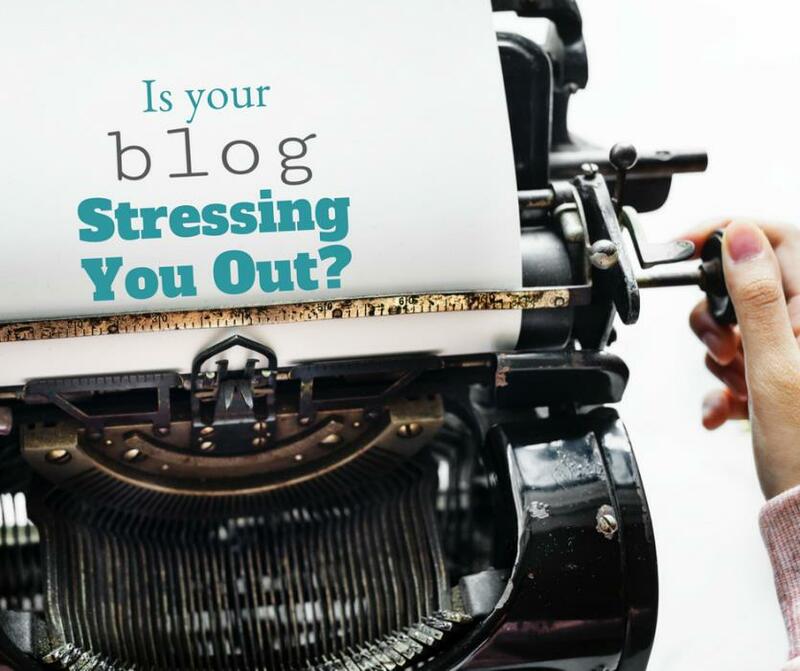 Let me take the stress of writing blog posts off your shoulders! Not what your looking for? Message me with your specifics. "Awesome Blog about Rural communities. will hire again."